Ubuntu users, you have to admit that your beloved Linux distro is not too good when it comes to battery life. Isn’t it? 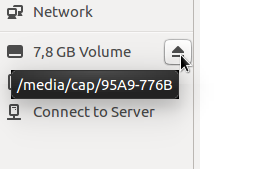 There is no best explanation why it could happen to Ubuntu (and Linux generally). But, no matter the cause, you can always do some good things to avoid your Linux desktop from dying earlier such us lowering the brightness, closing the unused programs and a lot more. 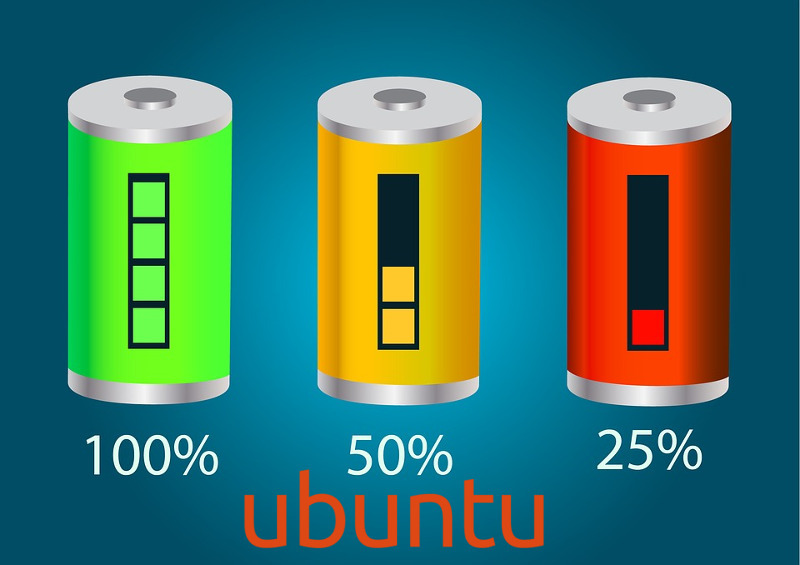 I have collected several common tweaks done by most Ubuntu users in the effort of extending their Ubuntu’s battery life. This is make sense enough. The brighter your screen, the more power it will be needed. The easiest way to cut the power consumption on the screen is by lowering down its brightness. If your laptop is equipped with an “fn” button or even brightness control, you can use them as a quick way to tone your screen down. 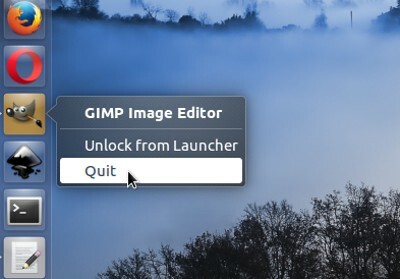 If it doesn’t, you can go to the System Settings and select the Brightness and Lock option. Not all laptops are equipped with a built-in Bluetooth. If your laptop has one, you should use it wisely. You don’t need your Bluetooth every time, right?. So, it’s better to turn it off when not in use to save your battery life. 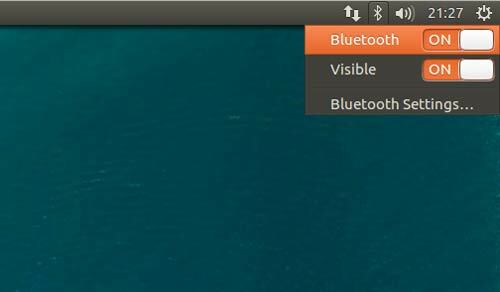 Deactivating Bluetooth is extremely easy in Ubuntu as it’s appear at the System Icon Try. Some small devices such as USB flash drive and SD card are designed without any power supply. Did you ever wonder how they can work?. Easy to say, they will obtain some power from where they are plugged in. Plugging more devices like that means that you give more power from your laptop. If you’ve done using your device, it’s better to unplug it immediately. Opening many apps at the same time will make your CPU works harder. Aside of leading your machine to slowing down, it also affects to your battery life. Work wisely, once you done using an app, close it immediately to lighten your CPU burden. Every component in you laptop need some power to work. Wi-Fi is no exception. Continuously activating Wi-Fi with the laptop rely on battery is not too good idea actually. 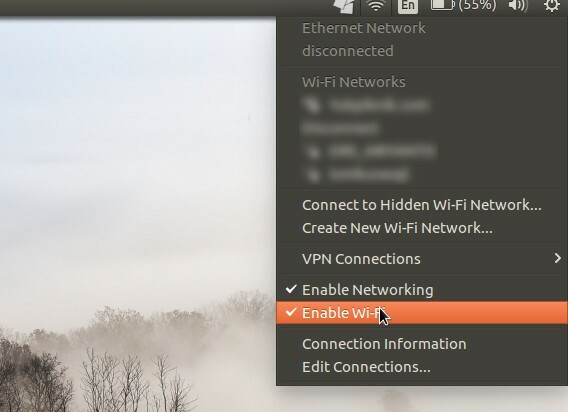 So, if you no longer need an internet connection, it’s better to turning off your Wi-Fi to allow your laptop take some rest. No, I am not Captain Jack Sparrow. I am just a guy who love drinking coffee.